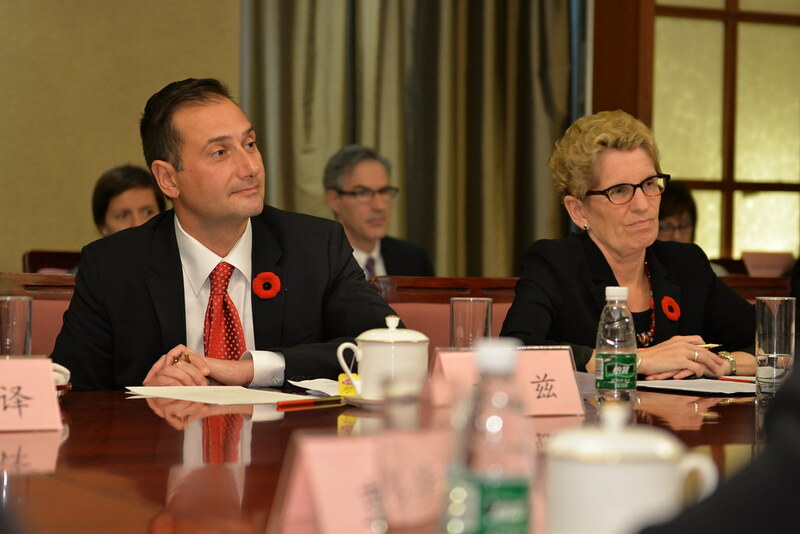 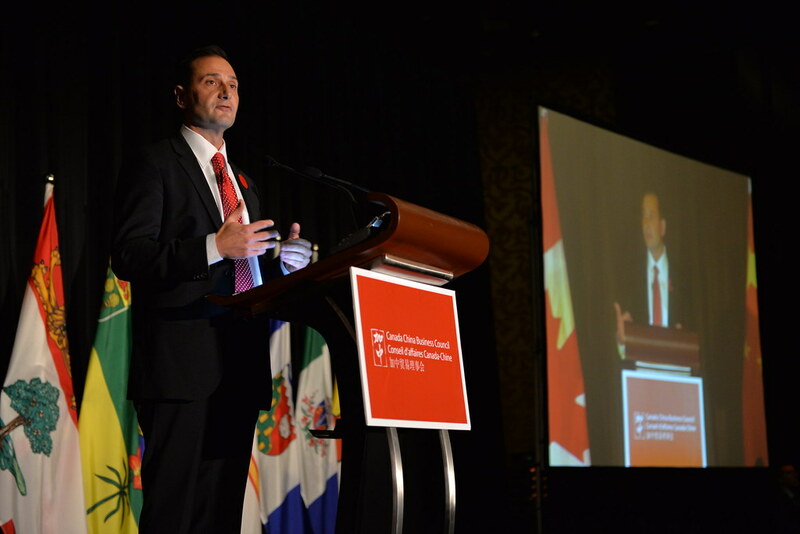 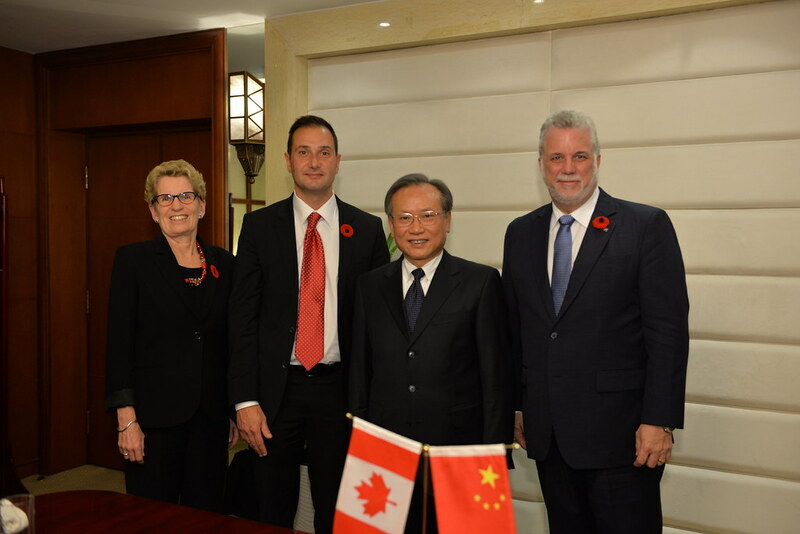 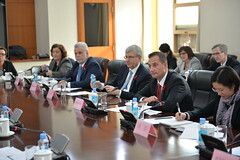 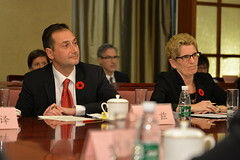 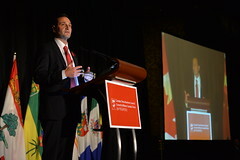 Prince Edward Island Premier Robert Ghiz led a mission of Canada’s Premiers to the People’s Republic of China on October 29-30, 2014. 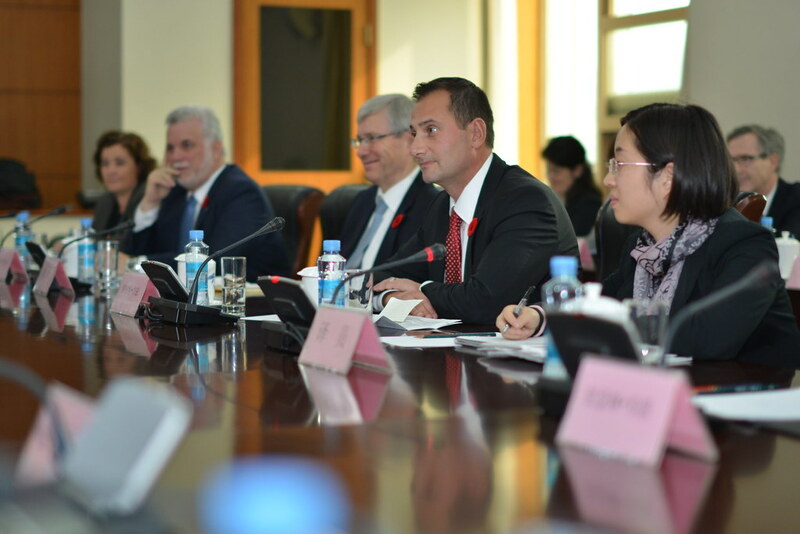 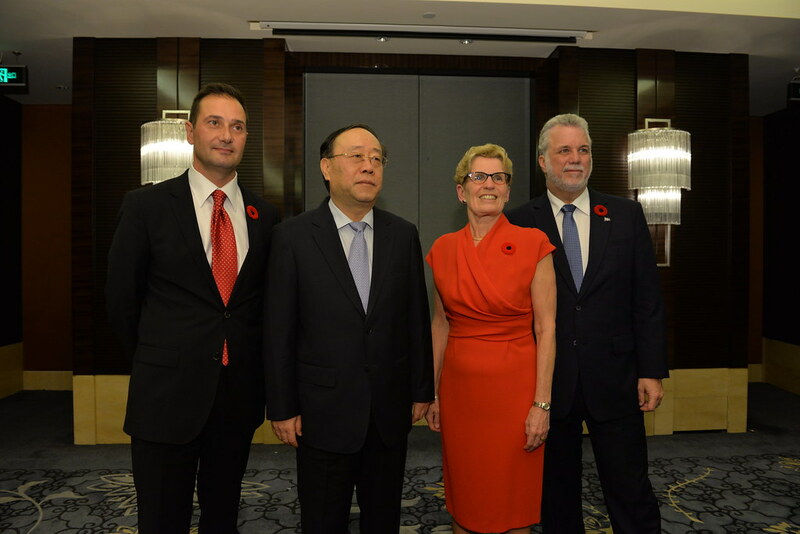 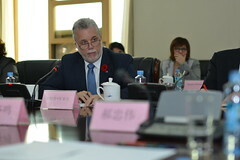 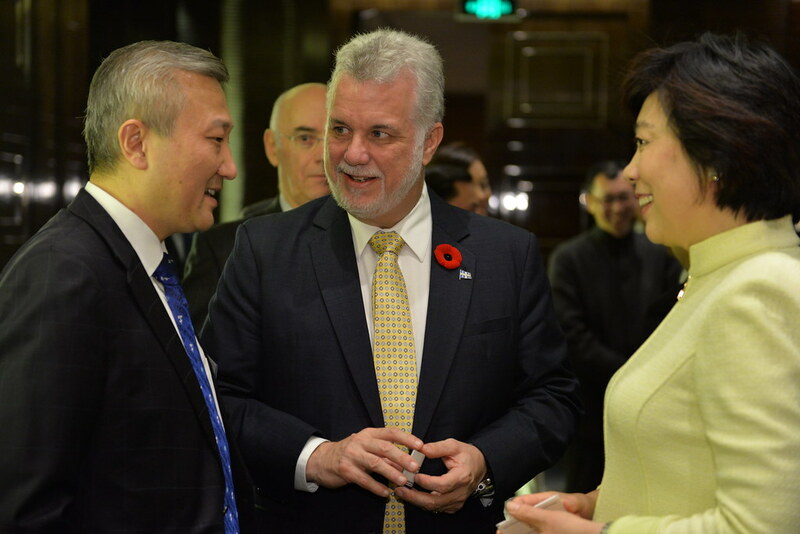 The mission was an excellent opportunity to enhance the trade relationship between Canadian provinces and territories and China. 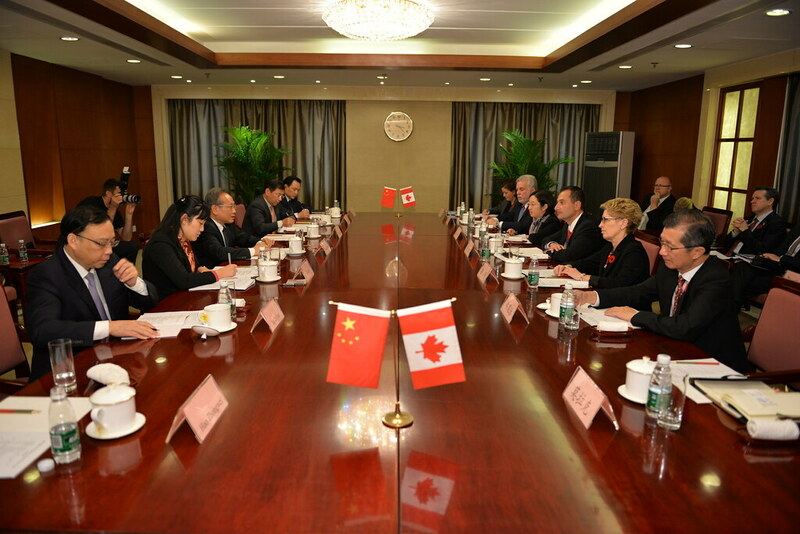 China is Canada’s second-largest trading partner. 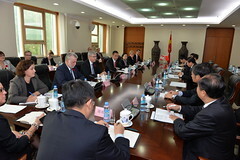 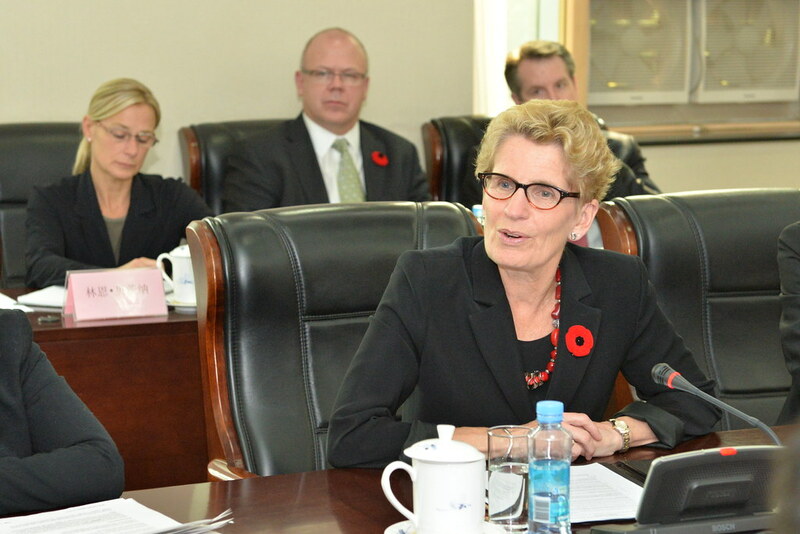 This was the third mission to China for Canada’s Premiers; earlier missions took place in 2008 and 2012. 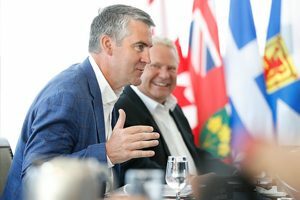 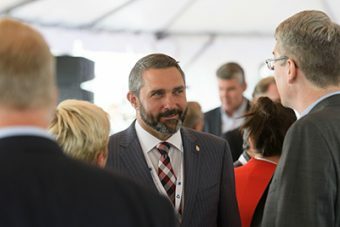 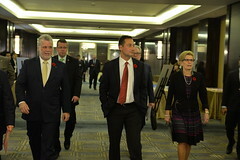 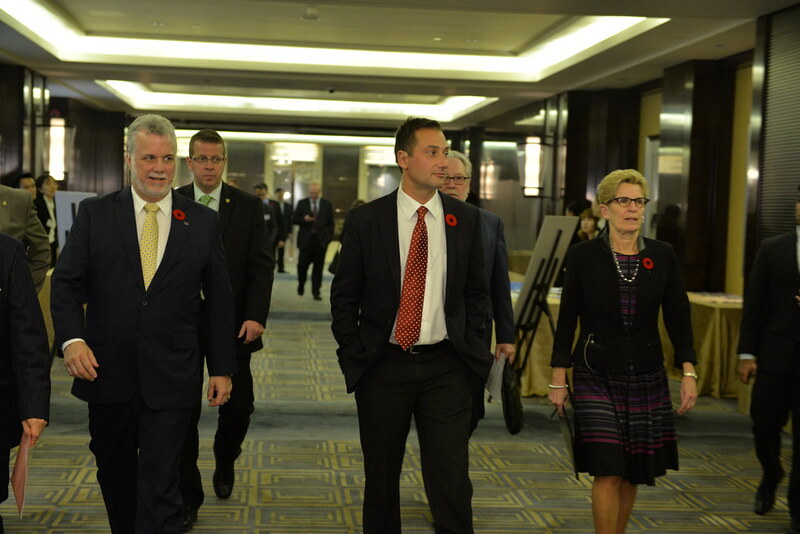 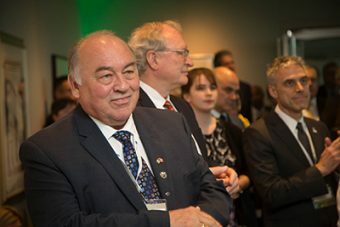 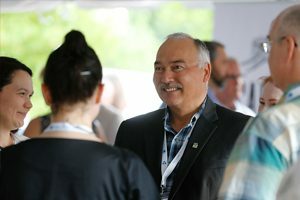 The following Premiers participated in the mission: Prince Edward Island Premier Robert Ghiz, Ontario Premier Kathleen Wynne and Québec Premier Philippe Couillard. 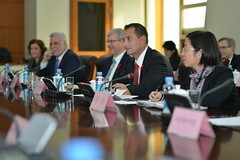 Working together to expand trade and further develop international relations is an important priority of Canada’s Premiers. Given that provinces and territories are an integral part of Canada’s presence, activities and public image on the global stage, Premiers advance Canada’s trade and global interests through their international activities, including through missions abroad.